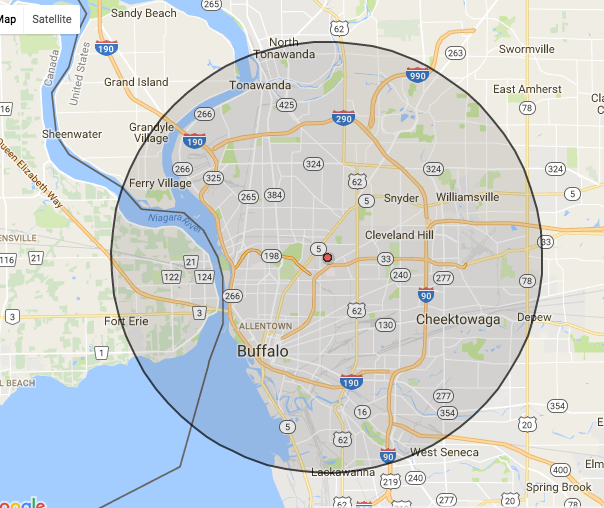 We are based in Western New York, in the Great Lakes region of North America. Our work is to promote conservation and conservation planning through the lens of pollinator conservation. 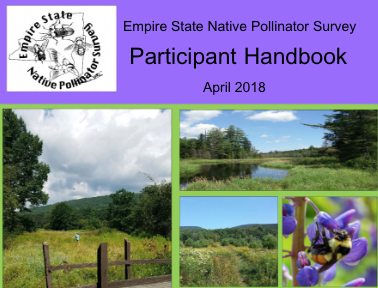 We achieve this through community engagement, education about native pollinators, native habitat, and native plant communities. We consult with not for profits, government agencies, the public, and the private sector. We develop projects to help restore and conserve biodiversity. 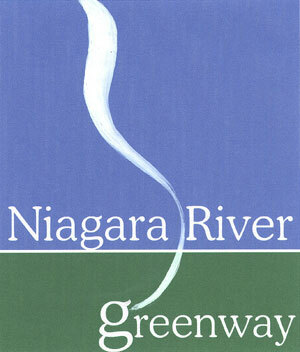 The Niagara Greenway Commission was established to create a network of public greenspaces and multiuse trails extending from Lake Erie to Lake Ontario along the Niagara River. 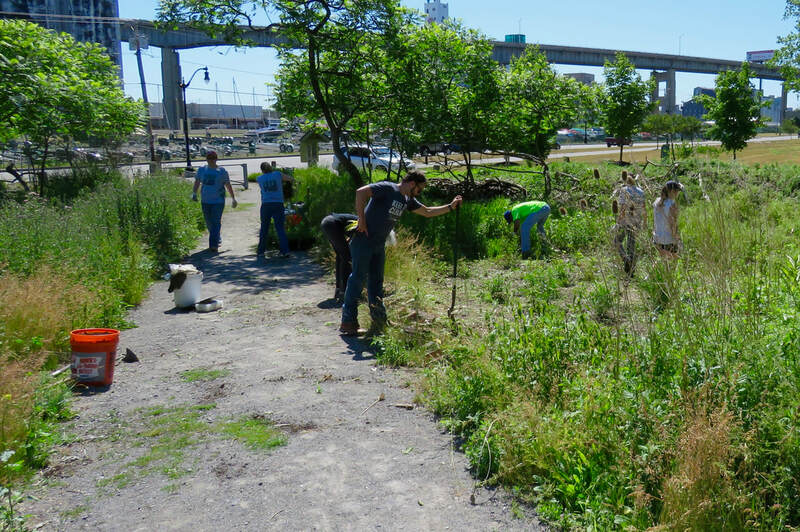 In 2018 the PCA and the Greenway Commission partnered to create the Greenway Pollinator Partnership. 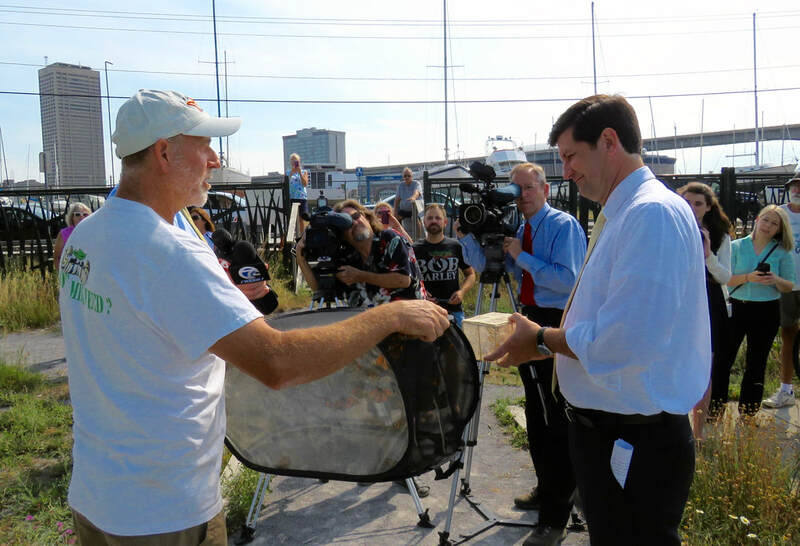 The conceptual basis of the partnership is to create an information and advocacy network of interested partners in the public and private sector of the Niagara River Greenway and its associated watersheds. 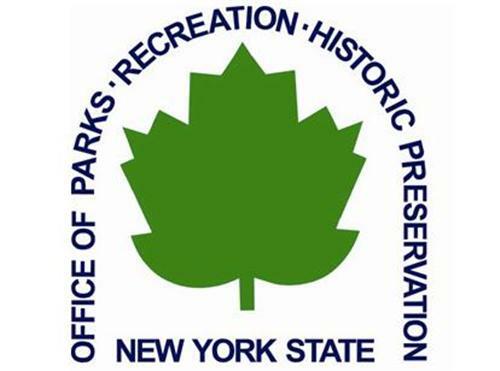 The group is organizing a blueprint of sites and potential sites, and designing short and long term planning and conservation strategies for the sites, the region, and the partnership. 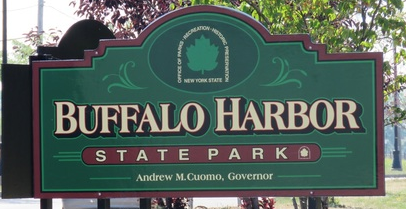 ​Keep up with the latest news and information by visiting and liking our FACEBOOK page. 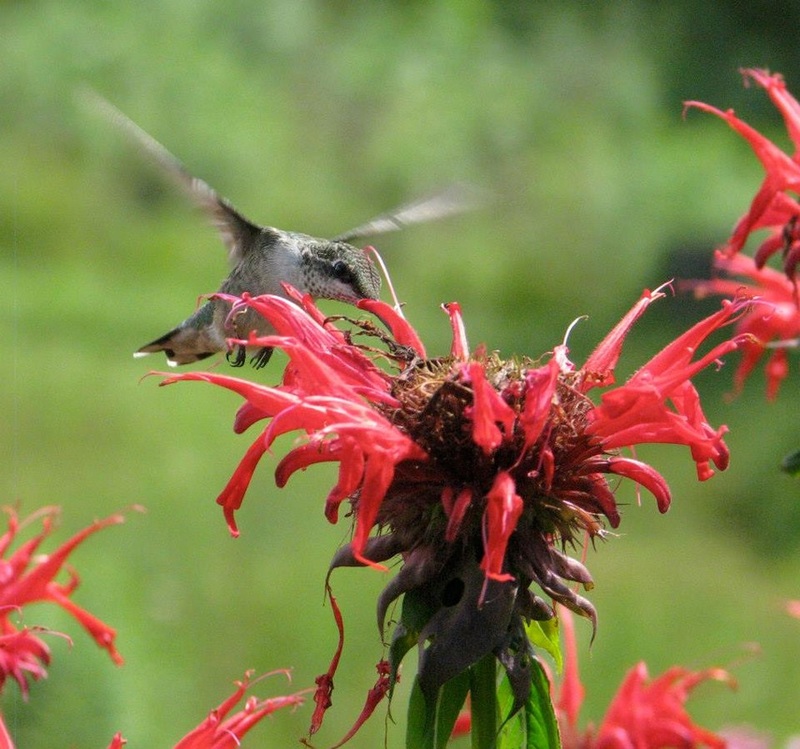 ​We are building an inventory of specific pollinator conservation projects. We have been soliciting your comments and views of Best Practices for Pollinator Conservation Management and have begun to assemble our resources. Check out our new page! Plummeting insect numbers "threaten the collapse of nature"
Why are insects in decline and can we do anything about it? Please Consider a Donation Today. Click Here, or on images below. 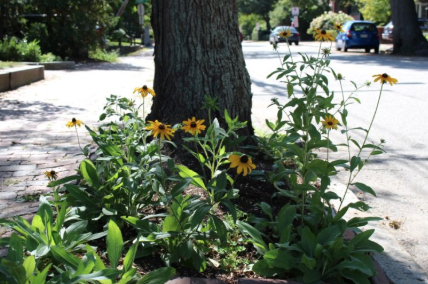 ​in the Space Between the Sidewalk and the Curb"
"Big city parks host thriving bee scene"
What is the Pollinator Conservation Association? 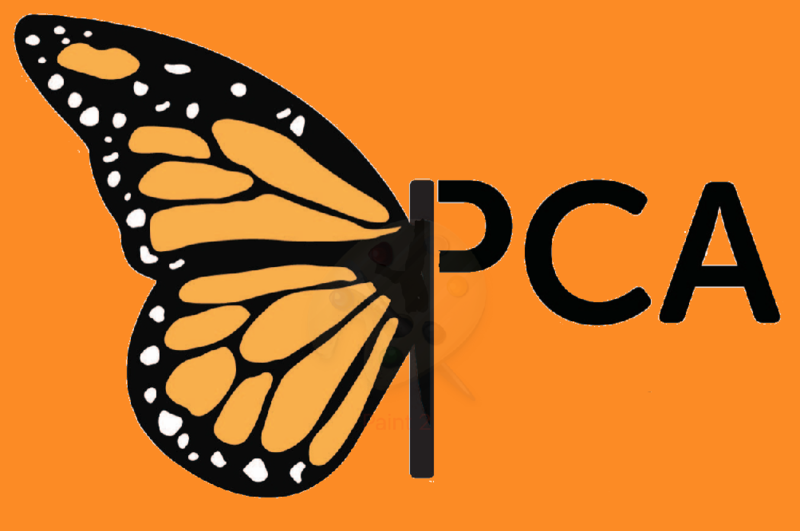 The Pollinator Conservation Association (PCA) is a new, Western New York based, not-for-profit organization, that supports conservation strategies and native pollinator conservation through initiatives and action plans that promote community engagement, collaboration, education, and implementation. 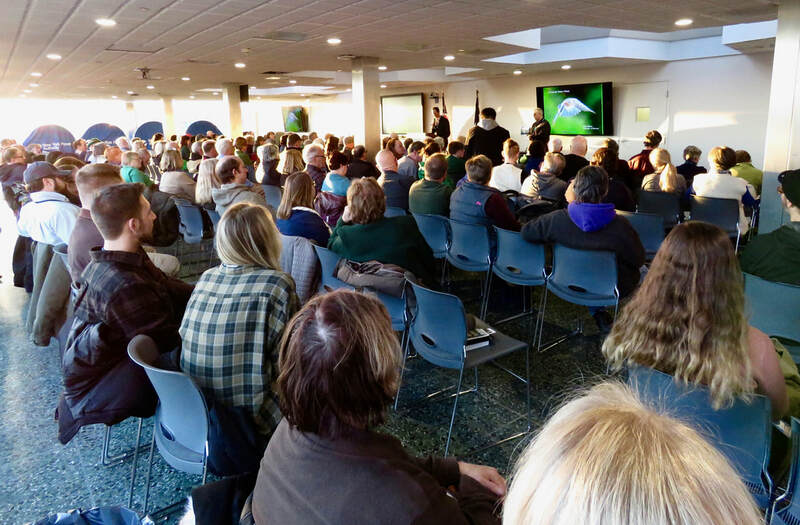 We are a growing coalition of organizations, individuals, educational institutions, government agencies and departments, and private businesses, designed to promote wider use of pollinator conservation as an ecological strategy. 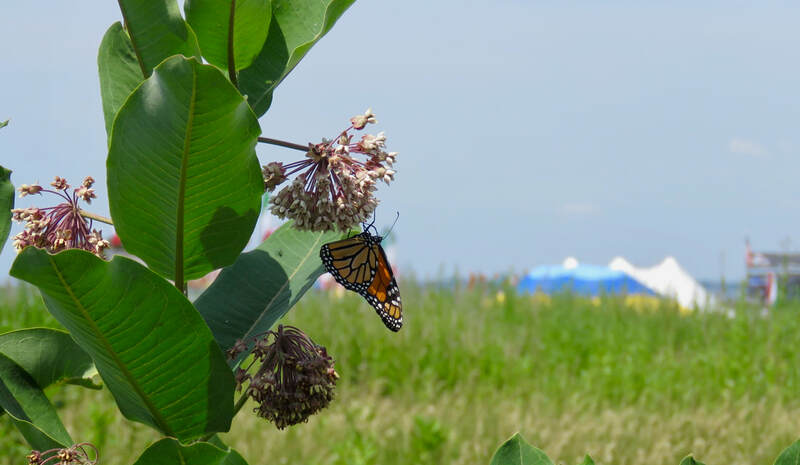 We are engaged in both identifying sites and regional pollinator conservation strategies and developing specific locations and opportunities for pollinator conservation. 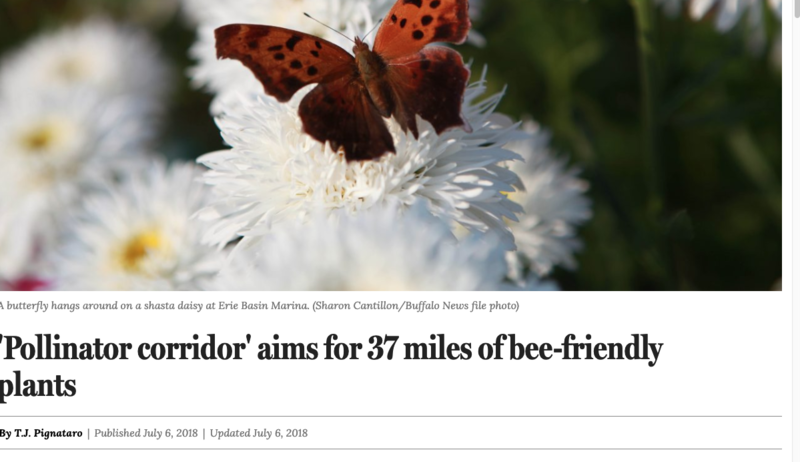 This includes an ongoing development strategy for Pollinator Conservation in the Niagara River Greenway, as well as the targeting of specific conservation sites and opportunities. 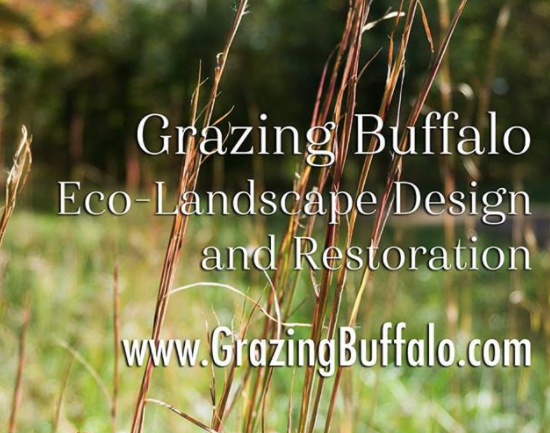 We work with the private sector, government, not-for- profits, and private land and homeowners. If you have a site that you would like us to consider, please contact us. More info on this Page. 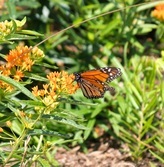 We endeavor to work with a variety of partners in order to advance conservation and pollinator conservation strategies. We know that the best route to true conservation sustainability is to help lift all boats. Let us partner with you, your community, and your organization to advance strategies that help to insure real conservation opportunities, projects, and investments. 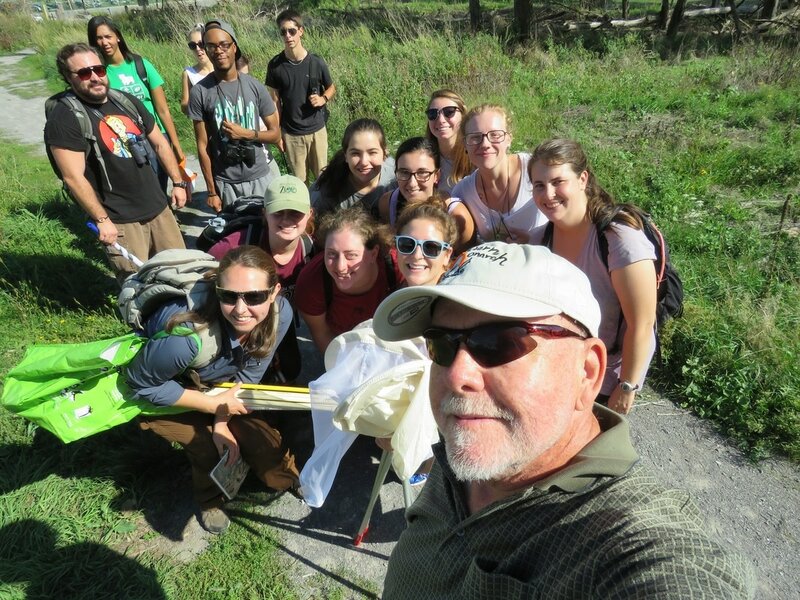 Citizen Science is an opportunity for everyone to participate in building and sharing a knowledge base about pollinators, habitats, and the biodiversity that powers our living planet. 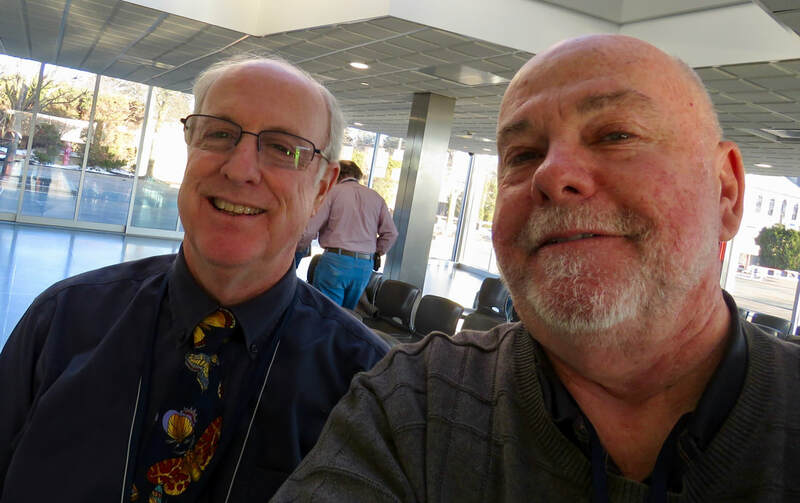 We are working with educational institutions to design Pollinator Friendly Campuses. We are developing this website as a portal to knowledge about pollinator conservation and specific site strategies. 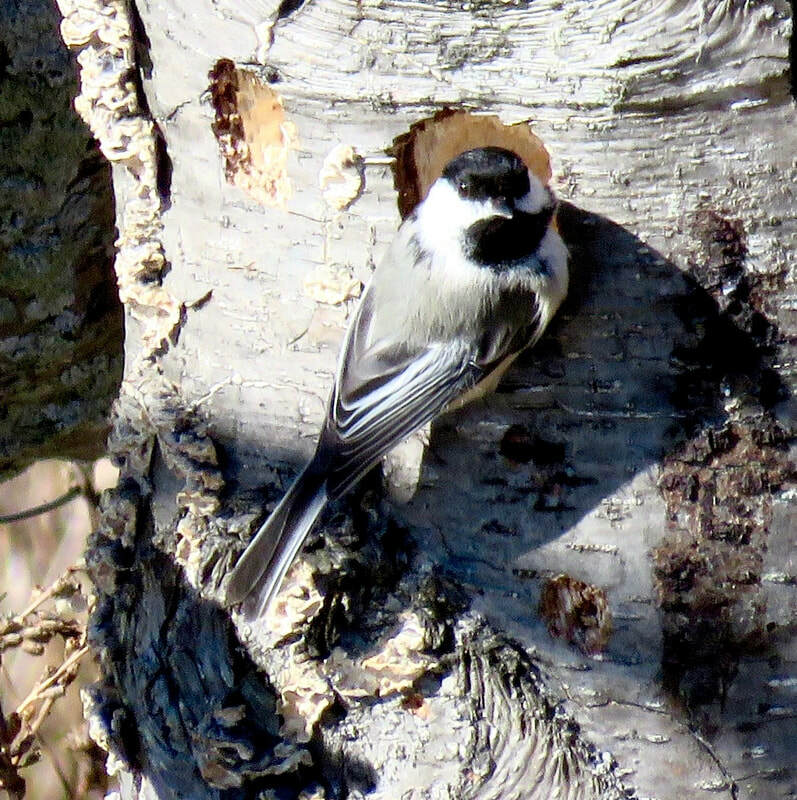 The PCA embraces a variety of citizen science projects including eBird and the Last Ladybug Project. 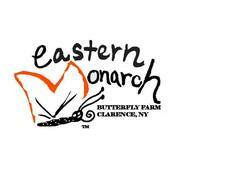 The Pollinator Conservation Association conducts Butterfly counts during appropriate seasons. You can participate. To learn more about our July 4 Counts, go to This Page. 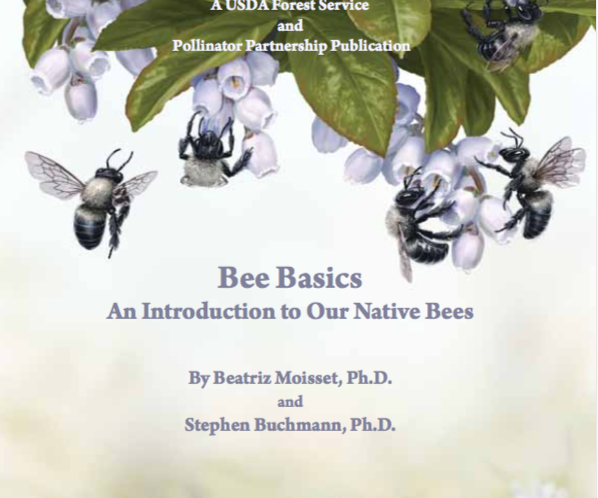 Pollinators have co-dependent relationships with plants and ecosystems. Healthy intact native ecosystems depend on specific pollinators, and visa-versa. 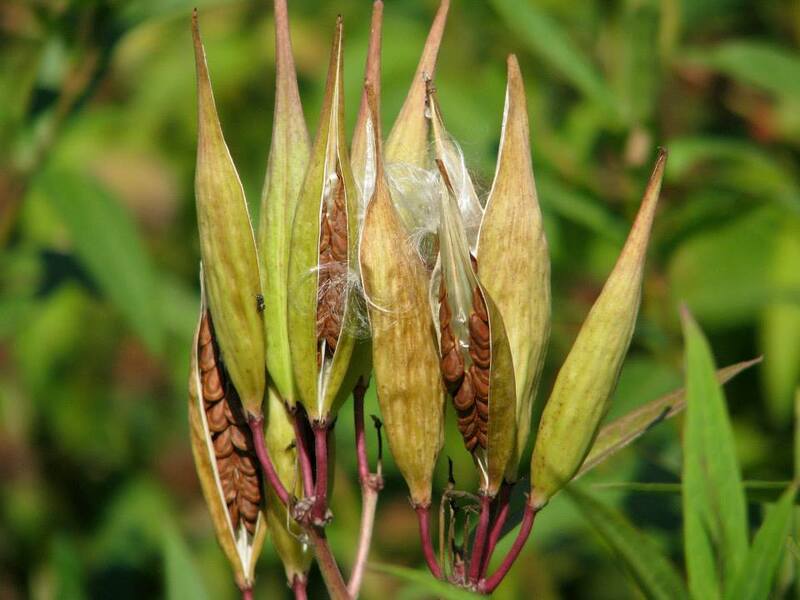 The PCA promotes the use of native plants to support native ecosystems and native pollinators. We are not take a managed horticultural approach so much as we take an ecosystems and plant community approach. 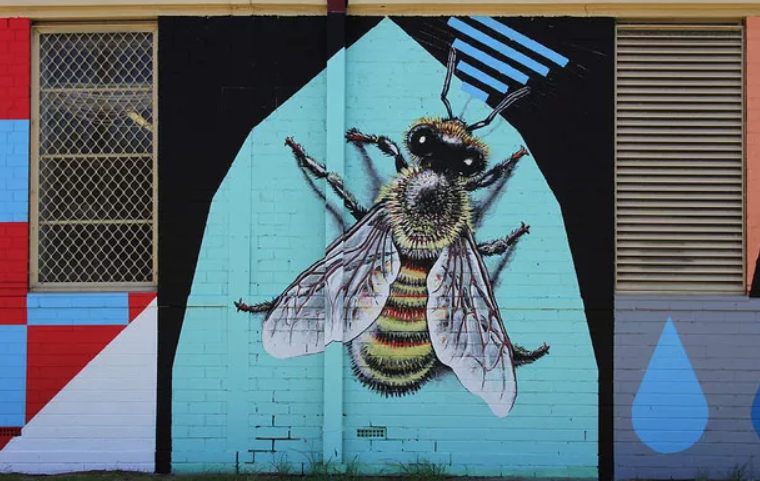 A plant community and its evolutionary relationships to the habitat, other species of flora and fauna, and the ecosystems that they support are fundamental aspects of Pollinator Conservation. 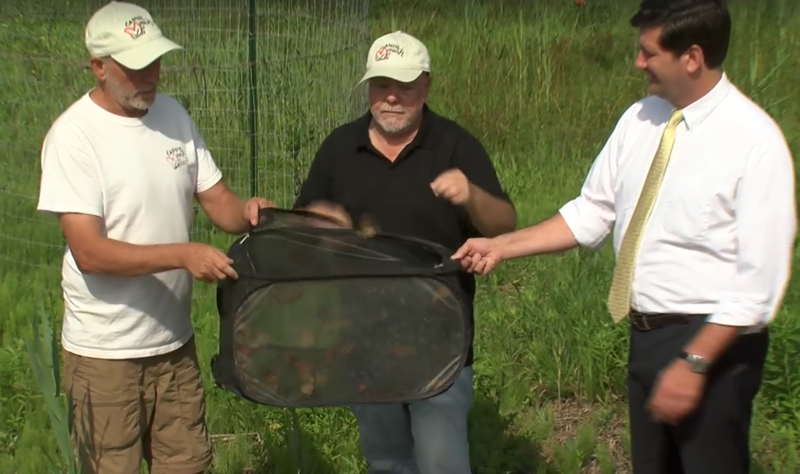 Pollinator Conservation is a gateway to ecological conservation and restoration. 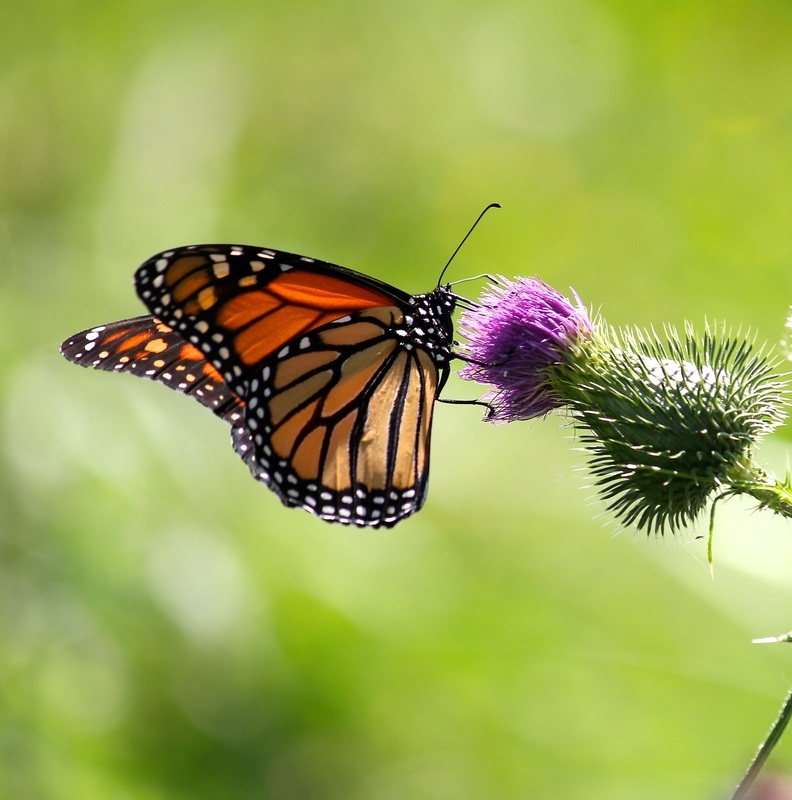 The Pollinator Conservation Association has developed a partnership with the Friends of Times Beach Nature Preserve and The PUBLIC to bring short nature oriented videos to you. Most Sunday mornings the pieces are published at the online version of The PUBLIC.